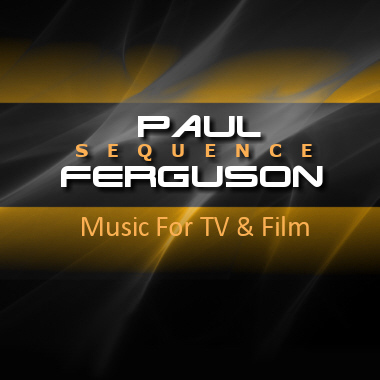 With decades of Mastering and Music production, Paul “Sequence” Ferguson is a master musician, performer, and composer. Sublime and mellow, his musical style captivates influential stars and producers in the industry. He played lead guitar for the Platters and opened for great acts like Ray, Goodman & Brown, Blue Magic, Roy Ayers, Onaje Allen Gumbs, Najee, and Manhattan Transfer. Paul also played piano on Guru’s Jazzmatazz ll CD, and in 2007 his music was featured on Delta Skyline Radio Channel 10, playing around the world on Delta.